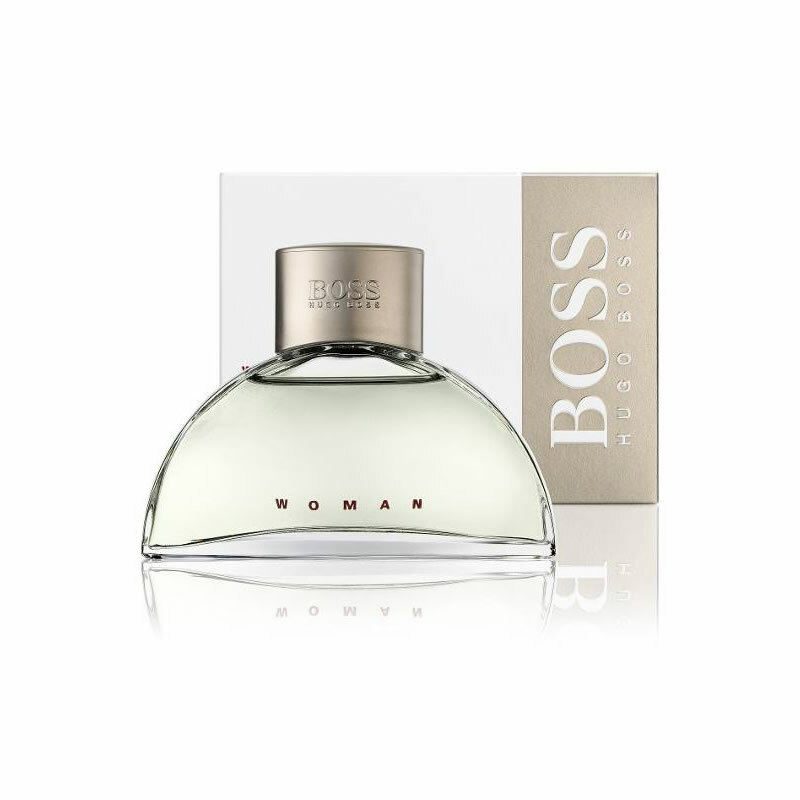 Hugo Boss AG is a German luxury fashion house. 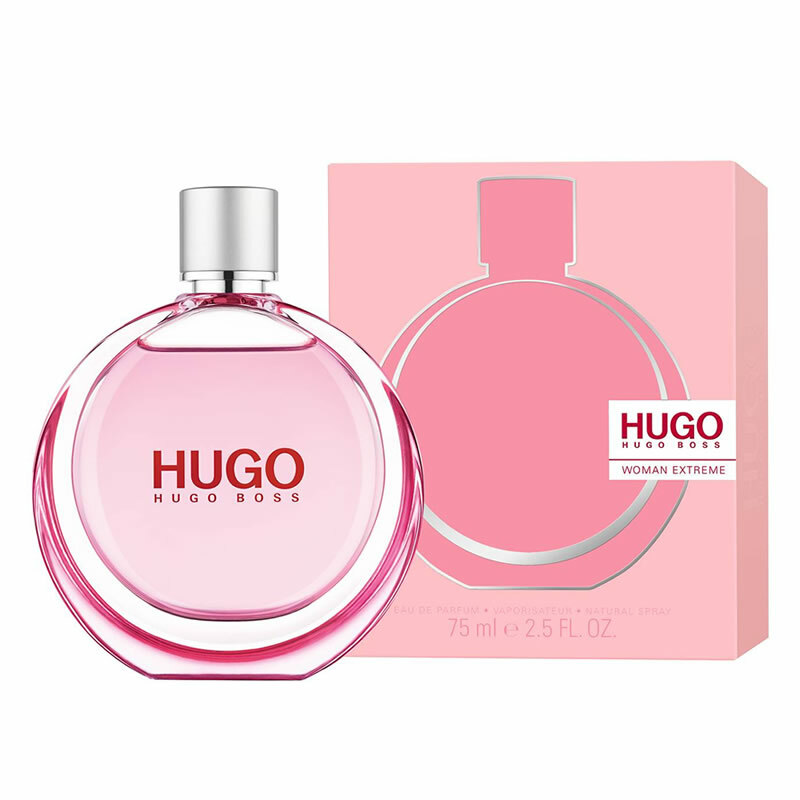 It was founded in 1924 by Hugo Boss and is headquartered in Metzingen. Originally focusing on uniforms, it was a supplier for Nazi Party organizations both before and during World War II. After the war Hugo Boss started to turn its focus from uniforms to men’s suits. 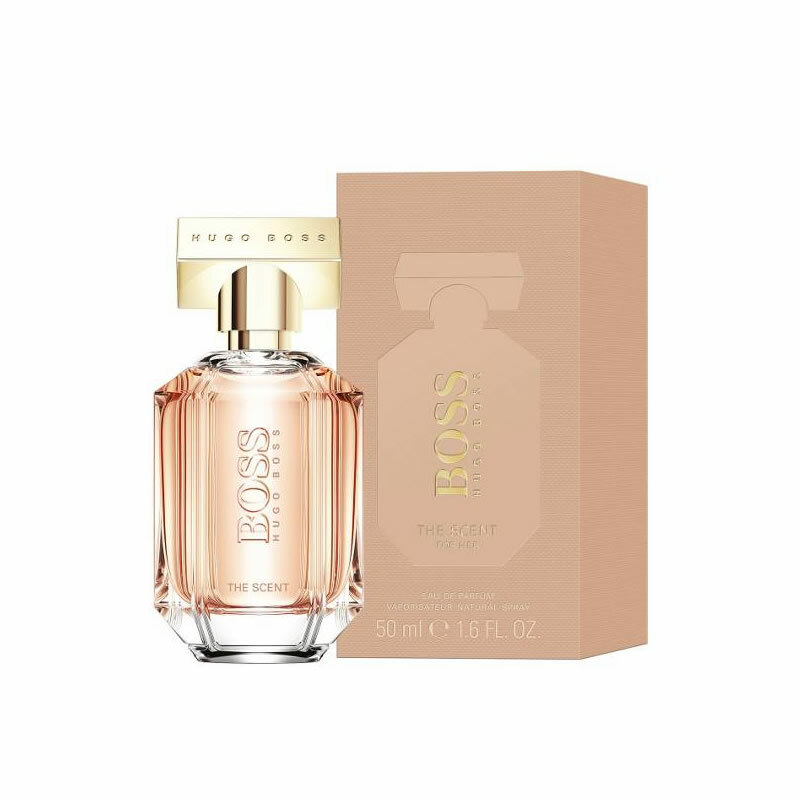 The company went public in 1985 and introduced a fragrance line that same year, added mens and womenswear diffusion lines in 1997, a full women’s collection in 2000 as well as children’s clothing in 2008/2009, and has since evolved into a major global fashion house with more than 1,100 company-owned retail stores worldwide.